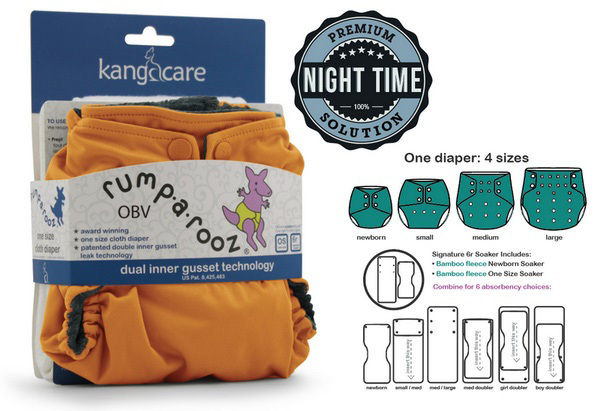 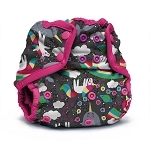 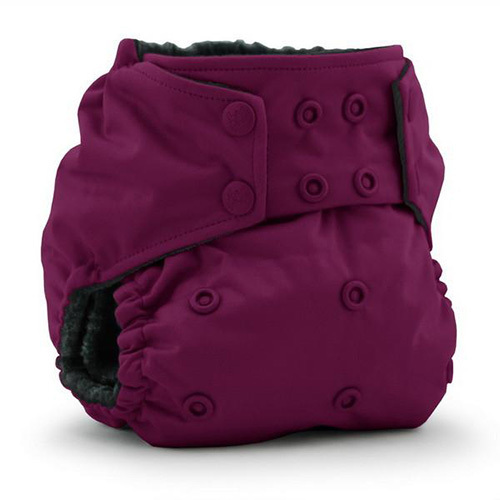 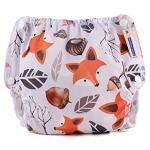 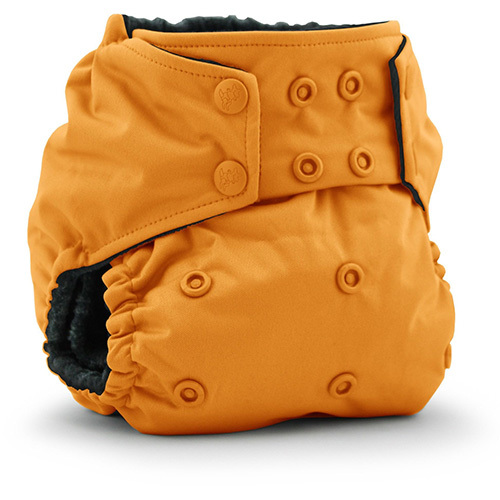 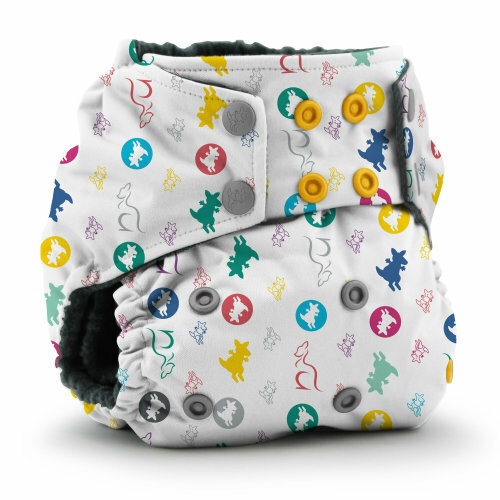 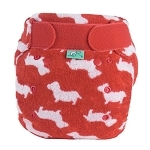 The premium blend of an organic lining, a waterproof outer and the Kanga Care bamboo 6r Soaker is perfect for heavy wetters and nighttime solutions. 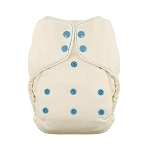 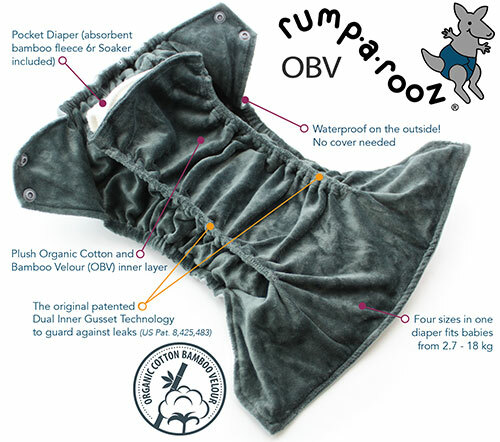 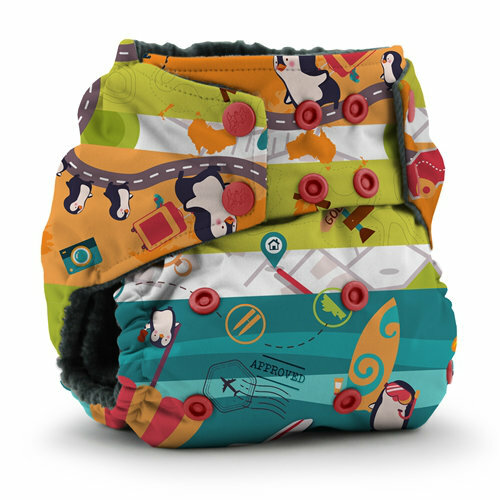 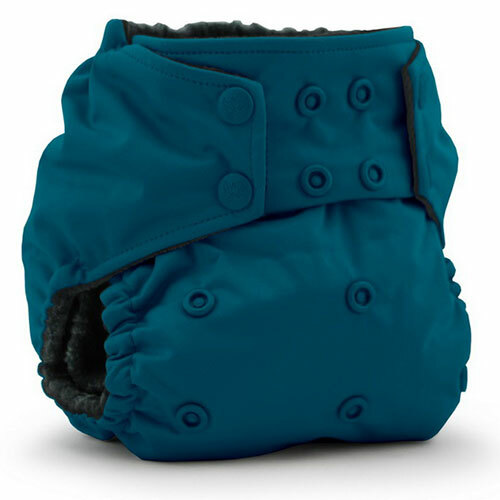 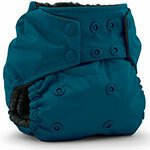 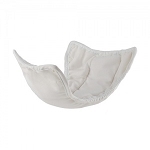 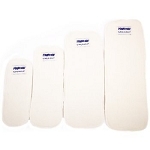 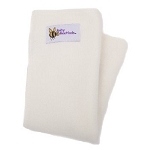 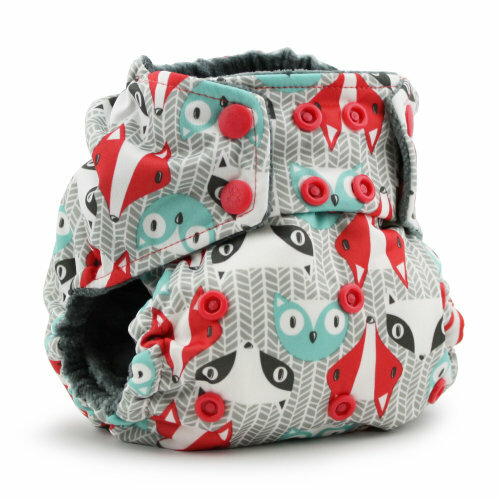 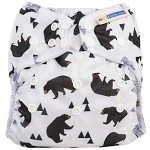 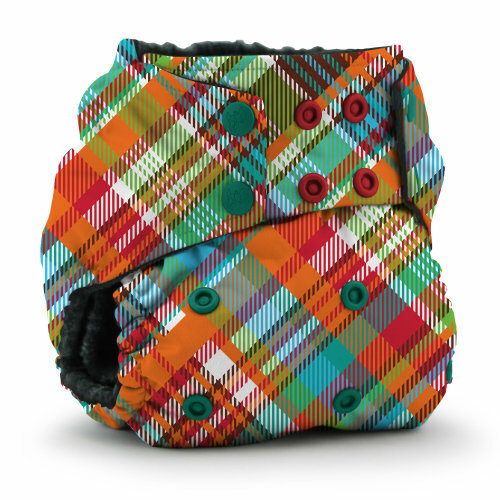 TheRumparooz OBV One Size Cloth Diaper is a premium solution for parents looking for organic materials in a cloth diaper. 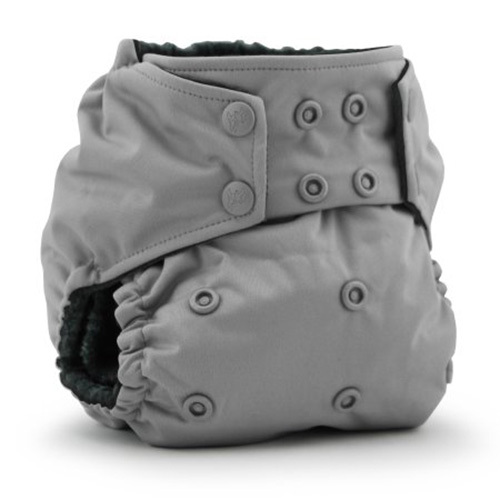 The outer layer is waterproof, while the inside is organic, creating a 1-part system that does not require a cover or additional accessories.